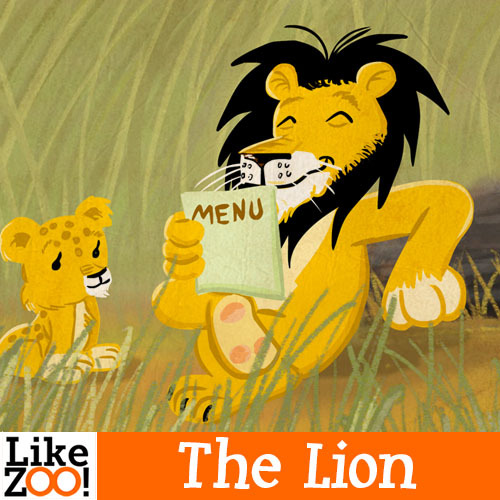 The lion is one of the four big cats and belongs to the family of felidae. The lion has a broad head, a small snout, small eyes and ears and a rough tongue. He has a short-haired coat and a dark brush on his tail….